Motorola decided back in March that its DROID for power users, the Motorola DROID Turbo, would skip Android 5.0 and go directly to Android 5.1. But that decision has left a large number of DROID Turbo owners feeling the pangs of jealousy as other handsets receive Android 5.0 or Android 5.1. The Turbo is currently stuck at Android 4.4. As Kermit sang, "It's not easy being green." 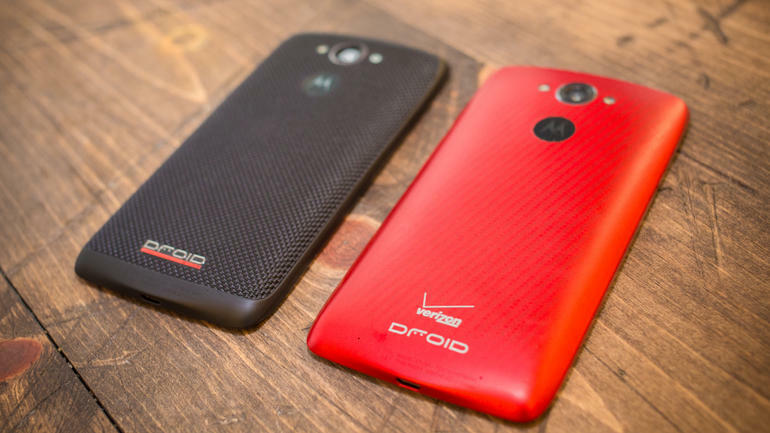 The good news is that very soon, DROID Turbo owners won't have to be jealous at all. Starting on June 10th, the Android 5.1 update will begin its journey to all DROID Turbo owners. Since it is being sent out in waves, it might not hit your unit exactly on the 10th. You can try to manually coax it out of your phone by going to Settings > System Updates. The update, which will have the build number of 23.11.23, will include all of the features from both Android 5.0 and Android 5.1 including Lock Screen notifications, Material Design, the new Recent Apps page, two-finger Quick Settings menu from any page, battery saver mode using Project Volta, 64-bit ART compiler that opens apps faster, new security features and more. There is no word yet on whether the update will include some bug fixes from Motorola that will help DROID Turbo owners who have been having problems with the phone's 3900mAh battery.